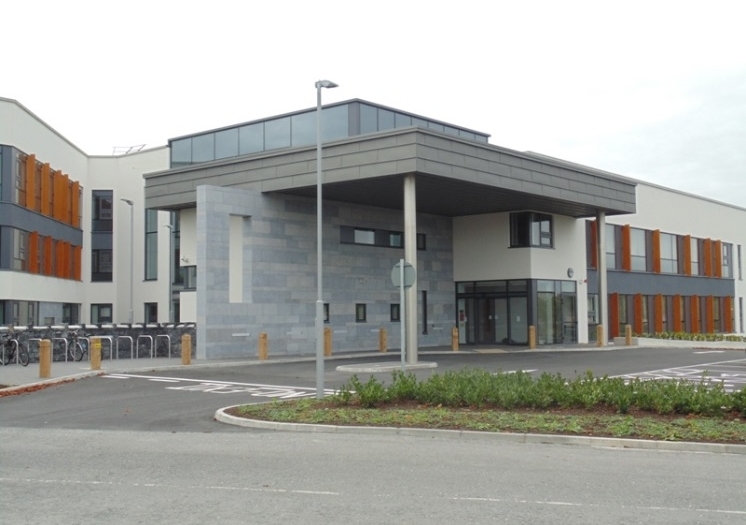 Varming Consulting Engineers were recently appointed by NUI Galway as Building Services Engineers associated with the Design and Site Monitoring, including Building Regulations Certification (BCAR) for the Clinical Science Institute Building Refurbishment. The CSI building houses the school of medicine, and it is a 3 storey building comprising 4,000m2 approx of accommodation including research labs, academic discipline offices, lecture theatres, clinical skills slabs, teaching labs, seminar rooms, library space, restaurant and other associated support spaces. This project involves the renovation and conversion of internal spaces in order to create additional teaching capacity within the building. These spaces to be renovated will be permanently vacated during the early months of 2015, as a number of academic units will be relocated to the adjoining 4 storey CTRF building which is currently under construction. The Project design commenced in the early 2015 and will be complete in the 3rd quarter of 2015 and continues our ongoing relationship with NUI Galway and compliments our extensive successful experience in NUI Galway.